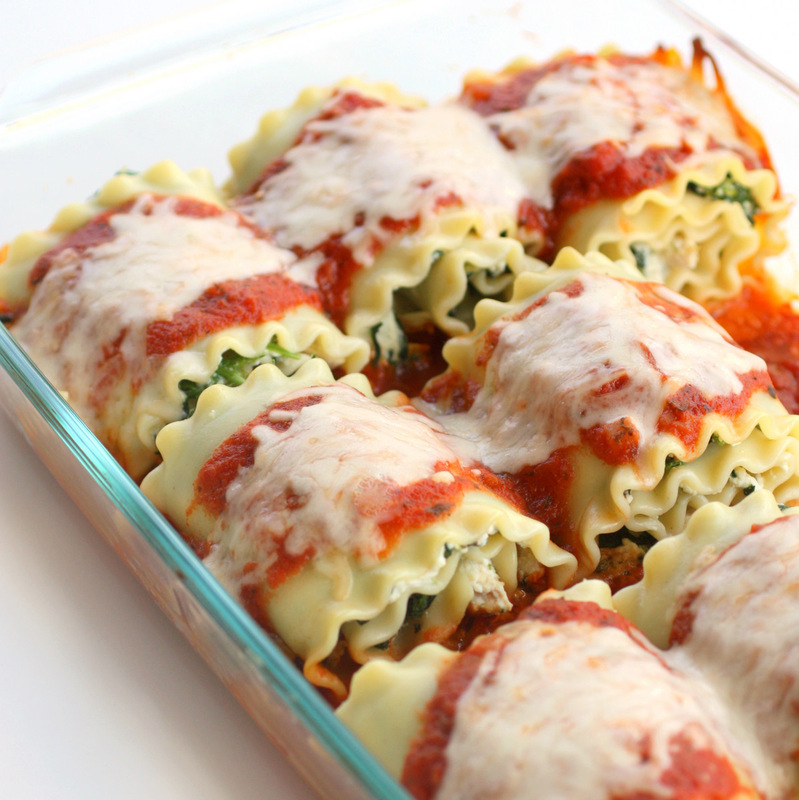 Lasagna is made with either flat noodles or rippled noodles. Rippled noodles are common in southern Italy but rarely used in Northern Italy. Rippled noodles are also popular in the United States. The word lasagna originally referred to the pot in which the dish was cooked rather than the food itself as it does today. In fact, it is believed by some that the word is derived from the Greek word for “chamber pot” (lasanon). The plural of lasagna is lasagne. In Italy, the plural form, lasagne, is always used when referring to lasagna. The Forme of Cury, a 14th century cookbook that was the first to be published in England, featured lasagna. Lasagna is often called “losyns” in Middle English. 1878 Don Marquis, American journalist and poet was born. He wrote ‘archy and mehitabel,’ a book of poems written by a cockroach who couldn’t use the shift key. 1914 Baron Marcel Bich was born. French inventor of the Bic Pen in 1949. 1974 Mama Cass Elliot (The Mamas and the Papas) died today in London. The rumor that she choked to death on a ham sandwich is not true. She actually died of a heart attack. 1977 Buffalo, New York declared this day ‘Chicken Wing Day’ in honor of the famous Buffalo Chicken Wings, created by Teressa Bellissimo in October, 1964. Buffalo Wings were created by Teressa Bellissimo at the Anchor Bar in Buffalo, New York, for her son and some friends for a midnight snack. 1984 Fred Waring, musician, died. Frederick Osius worked on improving the electric blender, and went to Waring for financial backing. Waring backed its development, in part, so he could puree raw vegetables for the ulcer diet his doctors prescribed. The Waring Blender (originally called the Miracle Mixer) debuted in 1937 and sold for $29.75. By 1954 one million Waring Blendors had been sold.